Super Bowl Sunday marks the annual American tradition of gathering to watch a stream of the latest TV advertisements while tolerating interruptions caused by football players, an over-the-top halftime show and some gaudy Roman numerals. 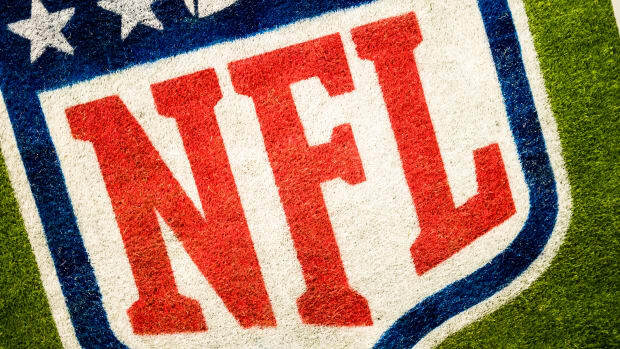 Companies will pay $2.7 million for a 30-second ad this year in hopes of increasing brand awareness during the National Football League’s marquee event. 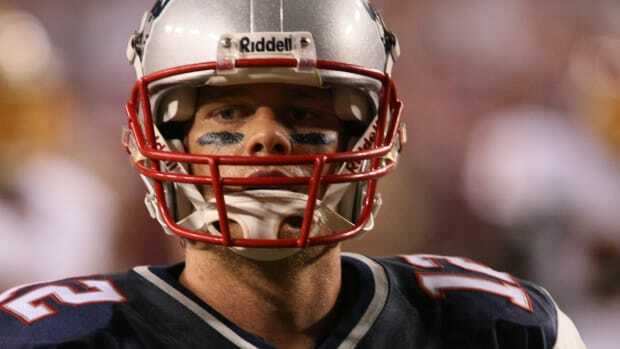 Super Bowl XLII could break TV ratings records if enough curious viewers tune in to see if the New England Patriots defeat the New York Giants to become the first team in NFL history to complete a 19-0 season. But Lisa Haverty, a cognitive scientist-turned-ad agency consultant, said it’s the companies that ultimately lose when viewers fail to recall a brand name that’s submerged in the creativity of a relatively brief TV commercial. Haverty, who holds a Ph.D. in cognitive science from Carnegie Mellon University, and Stephen Blessing, an assistant professor of psychology at University of Tampa, developed a system to measure brand memorability in Super Bowl ads. They presented results from their study at the Cognitive Science Society’s annual meeting in August 2007. Their paper — “What Did That $2.5 Million Ad Buy Us?” — demonstrates how CogScore, a metric developed by Haverty while she worked for a Boston-based ad agency, can predict the memorability of any given ad. The scoring system grades ads on six cognitive principles — implicit affect, sensory processing, working memories, knowledge representation, elaboration and cognitive engagement. A subjective rating of 1 to 4 is assigned in each category, with the CogScore determined by the average of the six grades. The higher the rating, the more likely a viewer will remember the product associated with the commercial. The success of the model has allowed her to start a consultancy, Brain on Brand, with hopes that companies will recognize the value of adding cognitive science into the creative process. The commercial entertained the audience, but how many viewers remember which insurance company ran the ad, or even what product was being sold? Haverty’s research focuses on ads from the 2006 Super Bowl that were reviewed nearly one year later by 85 undergraduates from University of Tampa. 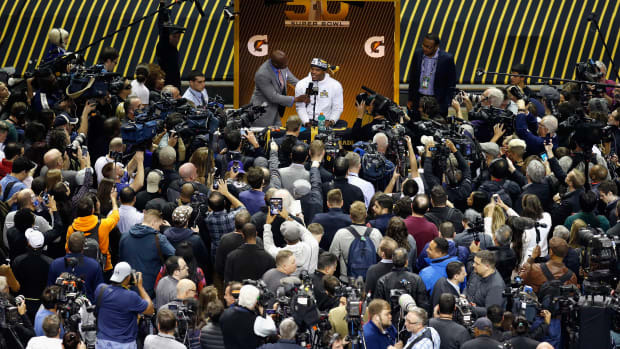 The 54 students among them who had watched NFL’s showcase game answered whether they remembered seeing the ads, and if they remembered which brand was associated with each ad. Only 18 of the 54 students (33 percent) correctly recalled that the Pittsburgh Steelers won Super Bowl XL, but 46 percent remembered the magic fridge commercial as a Budweiser ad. While the ad made USA Today’s top 10 for Super Bowl ads in 2006, it earned a low CogScore, which was confirmed by the 54 students in the study who couldn’t remember the brand associated with the ad. Haverty didn’t apply her CogScore method to last year’s commercials, but she said it’s ready to be put to the test on Sunday. Haverty’s plan is to rate the commercials with her CogScore method after the game and then conduct another survey one or two months after the Super Bowl to see if her brand-memorability predictions hold true. She promises to post the “Cognitive Science Top 10 Super Bowl XLII Commercials” on her Web site on Feb. 4.